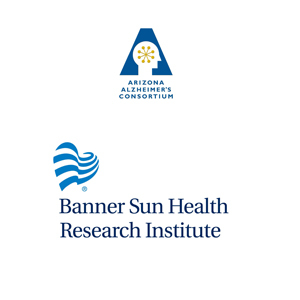 The institute now known as Banner Sun Health Research Institute was started in 1986 by its founding president and senior scientist Joseph Rogers PhD, who believed Sun City was exactly the right place to establish a world-class research center dedicated to diseases of aging. 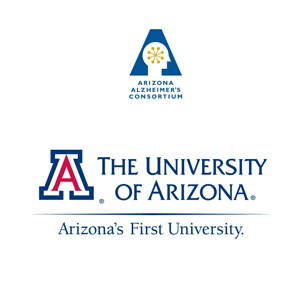 With more than 100,000 residents over the age of 65 in the Sun City area, the community has offered a wealth of resources for researchers interested in aging. The community also helped through charitable contributions as well as volunteering and participating in clinical studies and tissue donations. In 1987, the institute began its tissue bank, which now sends samples to researchers around the world. More than 3,000 people have enrolled as donors and over 1400 have come to autopsy. 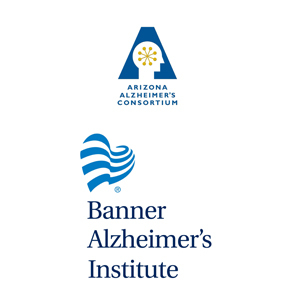 The brain and body donation program is the pathology core for the Arizona Alzheimer’s Consortium. 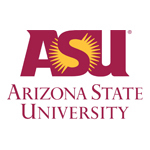 Barrow Neurological Institute at Dignity Health’s St. Joseph’s Hospital and Medical Center in Phoenix, Arizona, is internationally recognized as a leader in neurological research and patient care and is consistently voted among the top hospitals for neurology and neurosurgery in the United States. Barrow surgeons perform more neurosurgeries annually than any hospital in the nation. 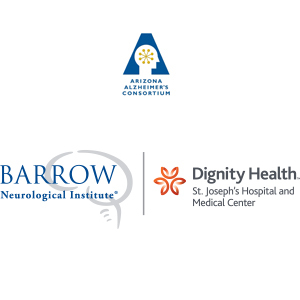 Barrow treats patients with a wide range of neurological conditions, including Alzheimer’s, brain and spinal tumors, cerebrovascular conditions, and neuromuscular disorders. Barrow is home of the Muhammad Ali Parkinson Center. Mayo Clinic is at the forefront of clinical practice and research in Alzheimer’s disease, offering a multi-disciplinary approach that involves a comprehensive evaluation of the patient’s disease and associated symptoms. 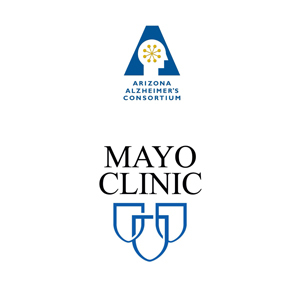 Patients are treated by Mayo Clinic physicians with extensive experience in the diagnosis and treatment of Alzheimer’s disease, including neurologists, neuropsychologists, neuroradiologists,psychiatrists, sleep medicine and physical medicine specialists. 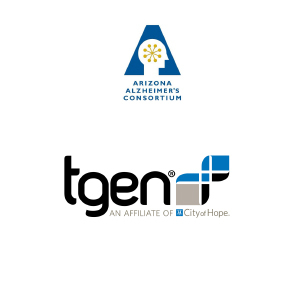 TGen’s Alzheimer’s research program uses state-of-the-art techniques that are able to pin point single cell differences or “gene expressions” in which allows the researchers to identify novel or unique genes and pathways that contribute to the development and progression of this tragic disorder. 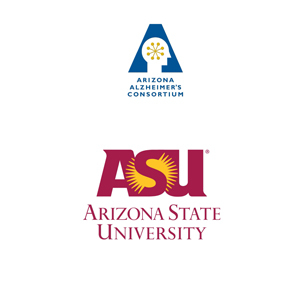 TGen, in conjunction with other leaders in Alzheimer’s genetics research, like the Arizona Alzheimer’s Disease Consortium, has undertaken a large collaborative effort to identify every genetic variation that results in increased risk for Alzheimer’s disease. By scanning the genome of thousands of individuals both with and without the disease, TGen hopes to identify the genetic differences or variants that contribute a significant increased risk for developing the disease. These genetic variants can be used to provide new information about the causes of Alzheimer’s and as a diagnostic tool to determine an individual’s inherent genetic risk for the disorder.